Florman Orthodontics Huntington Beach is well qualified to handle any orthodontic treatment needs that you may have. We offer extensive Invisalign experience and training in a comfortable and luxurious setting. Both Dr. Michael Florman, DDS, and Dr. Dunia Gailani, DDS, are highly qualified in the specialty of orthodontics and our team of compassionate staff members make every patient feel well cared for. Local patients and dentists have been very supportive and have helped Florman Orthodontics Huntington Beach grow into one of the leading orthodontic providers located in Southern California. 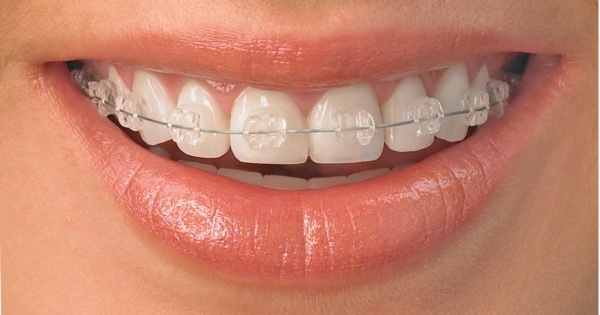 We specialize in all types of braces, as well as other orthodontic treatment options, and more than 30 years of experience means that we can quickly diagnose your problem and determine the best possible treatment plan in your situation. 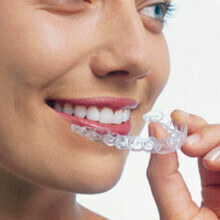 More than 3,000 of our patients have chosen Invisalign and been very satisfied with the results that they experienced. This teeth straightening system involves a series of clear plastic trays, and there is no need for the traditional brackets or wires. Adults and children both prefer the Invisalign treatment system in many cases. The clear plastic of the alignment trays is smooth and comfortable to wear. Few people will even realize that you are in treatment. 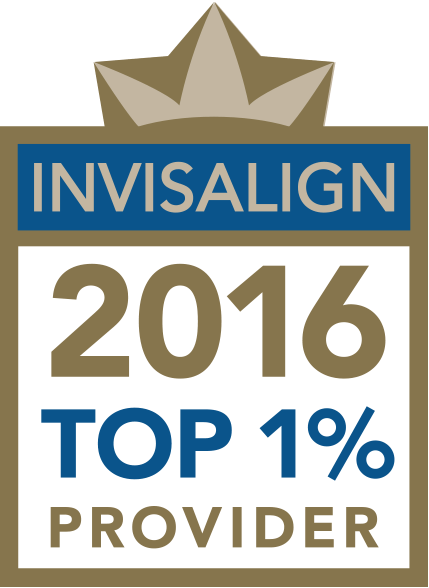 We Have Been a Top 1% Invisalign Provider Since 2007! Scheduling the initial appointment with Florman Orthodontics Huntington Beach only takes a few minutes and is very easy and convenient. When you call or email us to schedule your free initial consultation we will ask you a few questions and then find the date and time that works best for you. Once your appointment is scheduled we will send you some forms to fill out before the visit. You can reach us to schedule an appointment using the phone or email, and we will always schedule your visit at a time and date that is convenient for you. New patient forms can be sent to you before the scheduled appointment, and you simply complete them and then bring them to the scheduled appointment. The first thing that we will do is examine your dental needs and help decide the best possible treatment, so that you get exceptional results. If this actually is Invisalign then we will answer any questions that you have and take tooth impressions, x-rays, and make molds of you entire set of teeth. As an Inviaslign Preferred Provider we will also cover the detailed treatment plan that will be used in your specific case. If Invisalign is not the right treatment in your case then we will go over other treatment options that can provide ideal results instead. With more than 6,500 highly satisfied patients Florman Orthodontics Huntington Beach is an expert in the area of teeth straightening and braces. Today adults who would never have considered braces in the past are seeing an orthodontist in order to achieve a straighter and more beautiful smile, and to ensure better dental health. Crooked teeth are more difficult or even impossible to clean properly, and this can lead to tooth decay and other dental problems. Once the desired results are achieved patients will need to wear a retainer in order to keep their teeth in the same position and prevent any future shifting. Many people believe that braces for children are always placed during the teen years, but today children 7 years old or even younger may require this orthodontic treatment in order to correct a number of problems. When treatment starts early the time required is usually less, and more severe problems may be prevented later on. Children generally require braces for around 1-2 years but in some cases treatment could take as long as 4 years for the desired results to be achieved. Payment Options and Flexibility- We offer several payment options for our patients to choose from, and we take many dental insurances. Our flexible payment plans are very popular with patients, and we will work with you to determine the best payment method possible for your dental insurance and financial situation. Convenient Scheduling- Scheduling an appointment with Florman Orthodontics Huntington Beach is easy and convenient. We offer appointment scheduling with a quick and easy phone call or email message and we never overbook or try to cram in as many patients as possible. 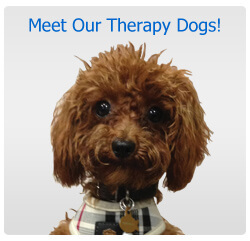 This allows us to spend the time needed with each patient and provide a great experience. We take pride in the work that we do and we make it easy and convenient for our patients to schedule an appointment within reasonable time frames. Extensive Experience with Invisalign and Other Treatment Methods- Both of the orthodontic specialists at Florman Orthodontics Huntington Beach have a lot of experience and training with the Invisalign treatment system, and they are highly qualified to quickly determine who is a good candidate for this type of treatment. Schedule a complimentary consultation today, and lock in our lowest prices ever! Offer ends soon. We’re bound by doctor patient confidentiality, and honor your privacy.